After an incredibly successful career of touring and recording that has resulted in becoming one of bluegrass music’s most talked about bands of the last decade, Flatt Lonesome has decided to take an indefinite hiatus from professional touring to focus on the wonderful life changes happening for them personally. The band will honor their scheduled commitments through 2019 but will not accept any additional dates at this time. What began as a family band with their parents in Florida when the Robertson siblings—Kelsi, Buddy, and Charli—were just teenagers, soon morphed into an exceptional ensemble of singers and musicians. 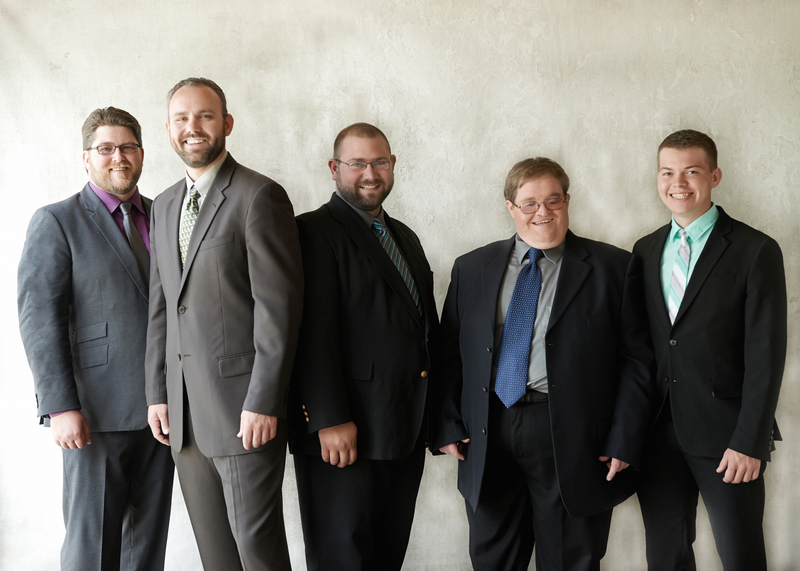 Flatt Lonesome was formed with the addition of Paul Harrigill, Dominic Illingworth, and Michael Stockton specifically to compete in the SPBGMA Band Competition in 2011, their first time ever on stage. After placing 3rd that year, they returned the following year and were awarded 1st place, which helped solidify their first record deal with Mountain Home Music Company. 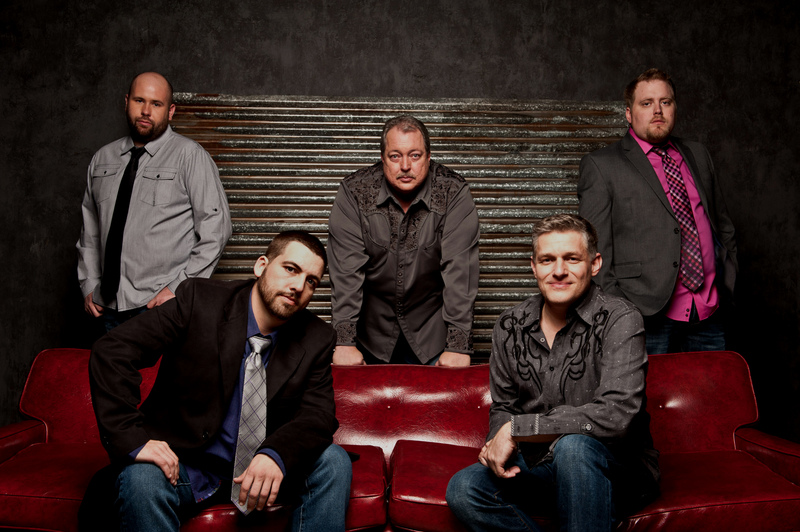 They went on to record four highly-acclaimed albums for the label leading to several nominations and accolades including the International Bluegrass Music Association’s (IBMA) Emerging Artist in 2014, Album of the Year (Runaway Train) and Song of the Year (“You’re The One” ) in 2016, and Vocal Group of the Year in 2016 and 2017. A debut appearance on the Grand Ole Opry in 2015 resulted in nearly 30 performances on country music’s most hallowed stage. 2018 marked the band’s “dream-come-true” year when they inked a deal with Rounder Records, resulting in the release of a new single, “You’ll Never Leave Harlan Alive,” a fan favorite recorded by request. Flatt Lonesome also appeared on King of the Road: Tribute to Roger Miller alongside many of their music heroes such as Dolly Parton, Merle Haggard, Kris Kristofferson, and others. The band will also be featured on an episode of Bluegrass Underground on PBS in November. Undeniably, their impact on the genre has been extraordinary, helping foster growth in the number of youth drawn to bluegrass music. And in a genre of music that most often takes decades to see these kinds of career milestones, Flatt Lonesome has experienced it all in a relatively short amount of time. The teenagers that were once performing alongside their parents, have grown into young twenty-somethings who are incredibly grateful for these many opportunities, but have discovered the importance of life beyond a music career. With Kelsi and Paul Harrigill marrying in 2013 and welcoming their first child, Carter, to the family in 2017, the announcement of Buddy’s engagement and marriage this fall, Charli’s recent engagement and impending marriage, and the engagement of bassist Dominic Illingworth, Flatt Lonesome has made the decision to take an indefinite hiatus from full-time touring so that they may enjoy this wonderful season in their personal lives. Never ones to shy away from professing their faith in God, Flatt Lonesome are entering this new chapter with an attitude of gratitude: grateful to an industry for its support and looking forward to seeing the many friends and fans they’ve made throughout their illustrious career. 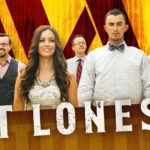 Flatt Lonesome will honor their scheduled commitments through 2019. Please direct all inquiries to the band’s manager, Andrea Roberts. Helps Us Share The News! EPR Artists Garner Multiple IBMA Awards Nominations!